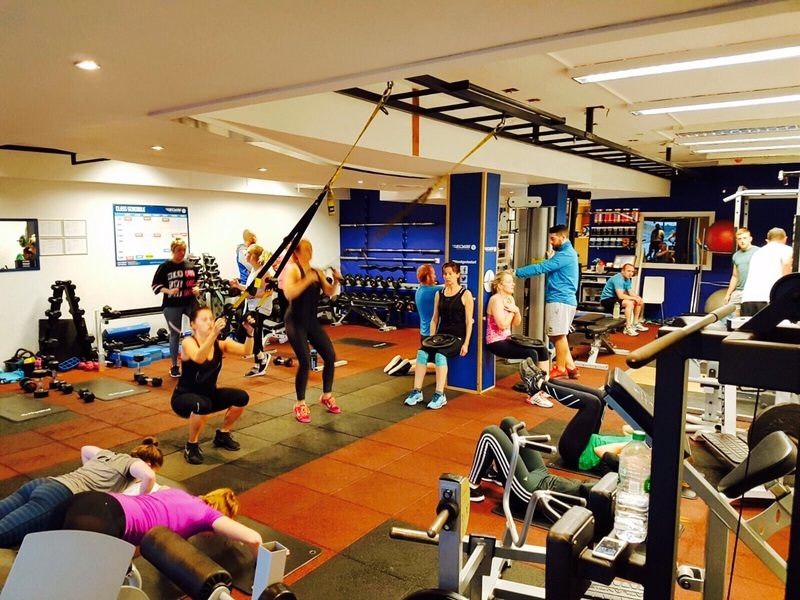 We are delighted to announce our new HIIT training class starting 2 October 2016. The class will take place on Wednesdays at 8pm and Saturday’s at 10am. This will be a high paced interval type class, designed to keep your metabolism and heart rate elevated for longer, turning you into a fat-burning machine! Each class participant will be recording reps and sets completed so we can monitor constant progression. This class is the first of its kind; if you put the work in you can expect to see impressive results in next to no time! For further information on this class, mail info@theedgeclontarf.com or call 018534091.